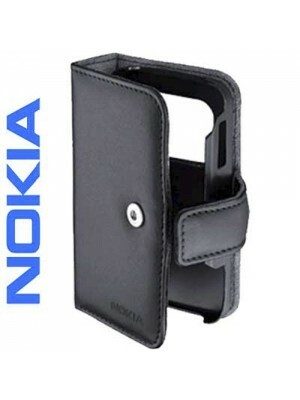 Complete your Nokia N96 with this trendy black leather case CP-293. This protective wallet is a prefect fit for your mobile phone and allows easy access to keys and camera. It is clearly a must have for all N96 lovers..